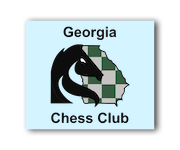 Georgia Chess Club (GCC) is the premier provider of private and group chess lessons in the Atlanta Metro area. 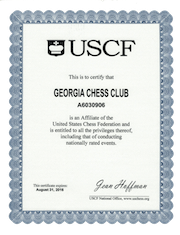 GCC also hosts regular USCF chess tournaments offering a chance to increase your rating and compete against other chess players. GCC is a proud partner of many area schools where they help facilitate after school programs. If you love chess as much as we do you have to check us out. 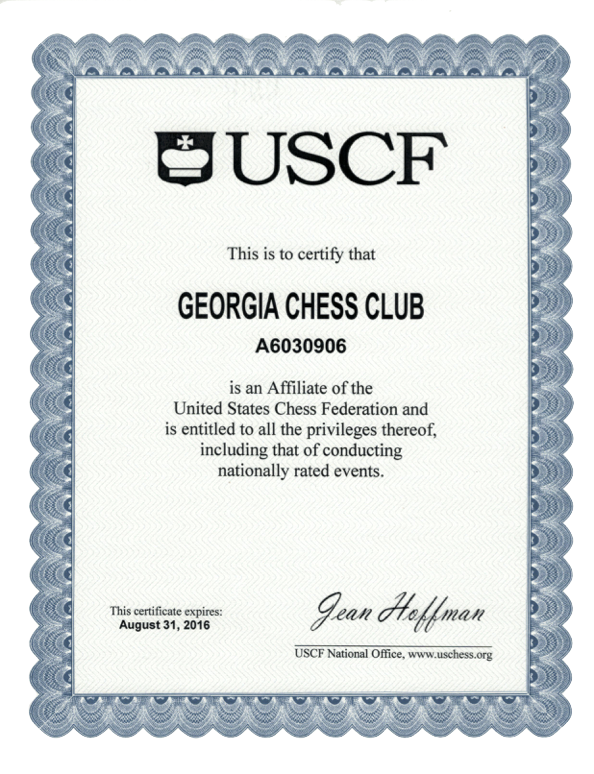 The United States Chess Federation rated Tyler Schmuggerow among the top 100 active chess players in the state of Georgia in 2014. Tyler provides private and group lessons from beginner to the advanced players. Lessons are available on site at the chess center, or off site, in the convenience of your home. In addition, he offers Chess Enrichment Programs for both private and public schools. Click here for more information. 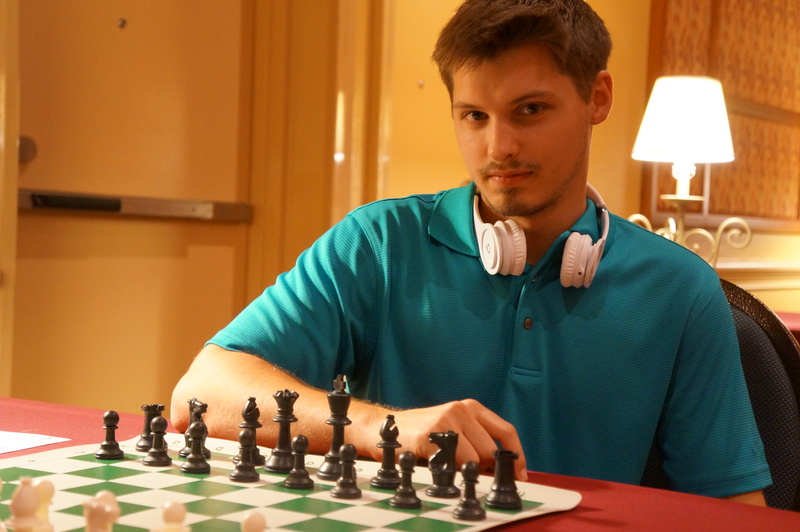 Kevin Schmuggerow currently works as both a consultant and a chess mentor for his son Tyler. He assists in the assessment and development of student specific lesson plans. Kevin won the Illinois High School State Individual Chess Championship two consecutive years in 1979 and 1980. As team captain, he also helped his school win the Illinois High School Team Championship in 1980. 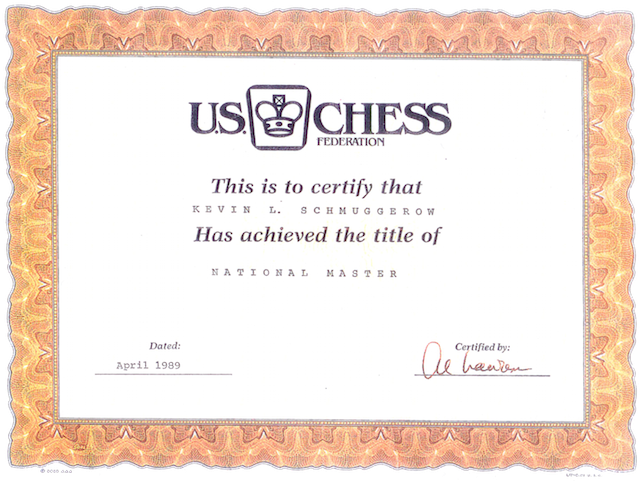 Kevin received his National Master Certification from the United States Chess Federation in 1986. In addition, he received a letter from Al Lawrence, Executive Director of the United States Chess Federation dated April 4, 1989.